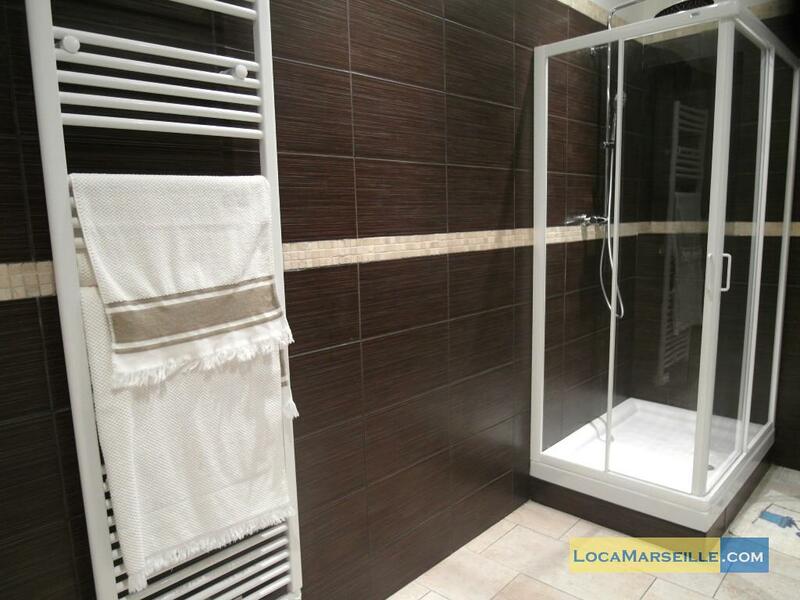 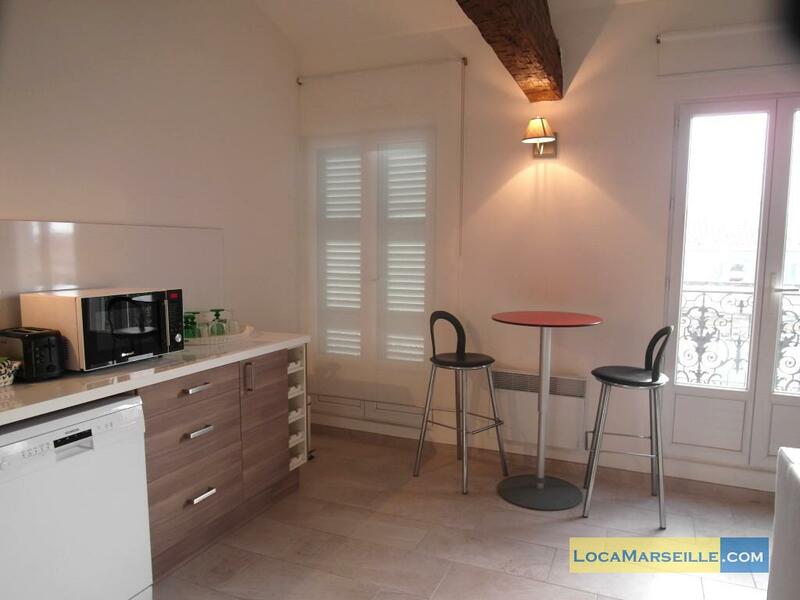 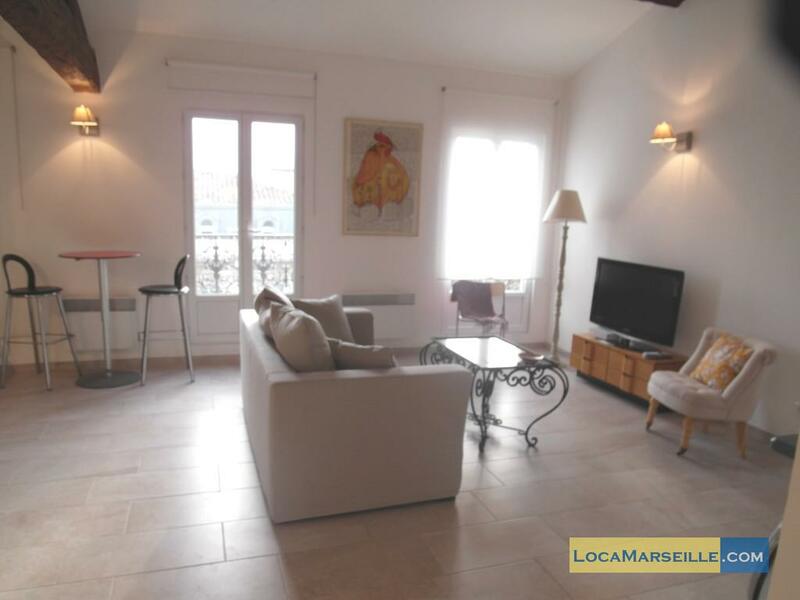 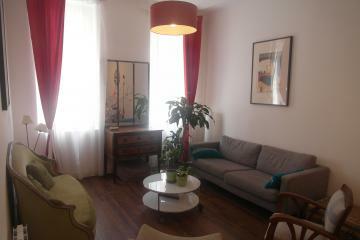 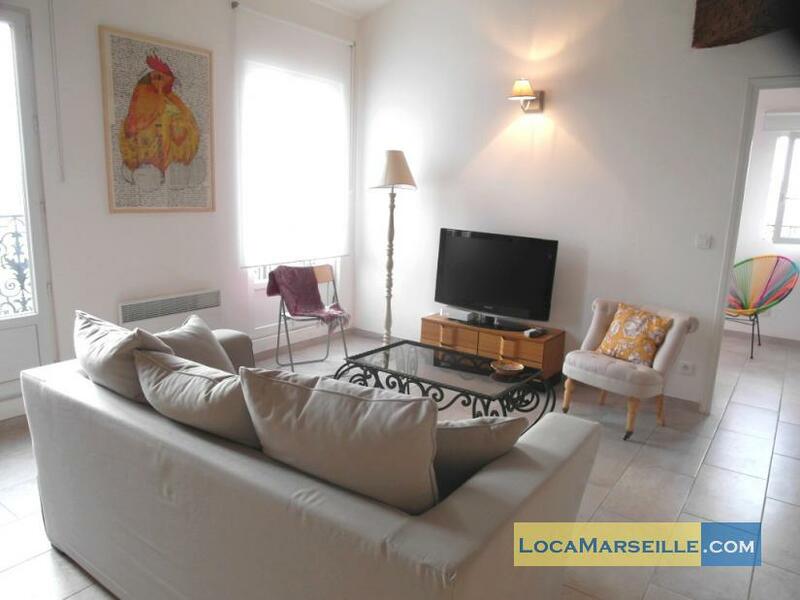 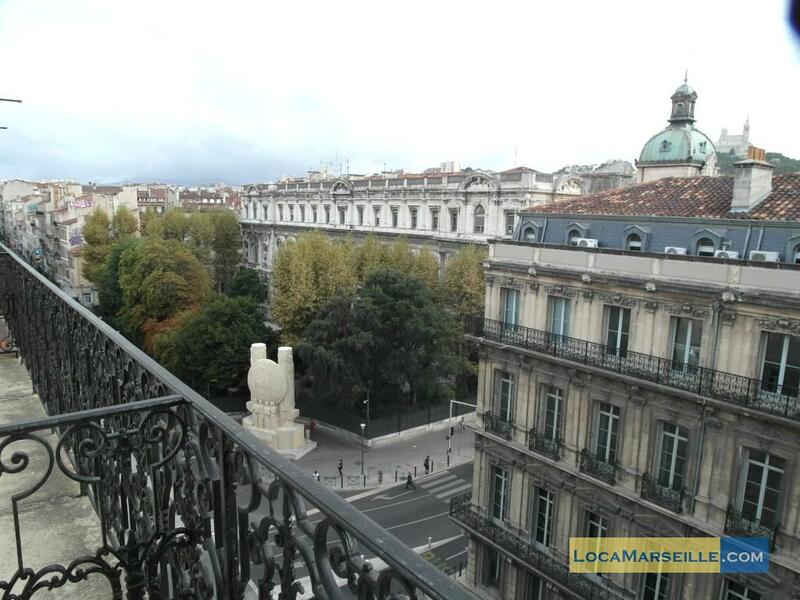 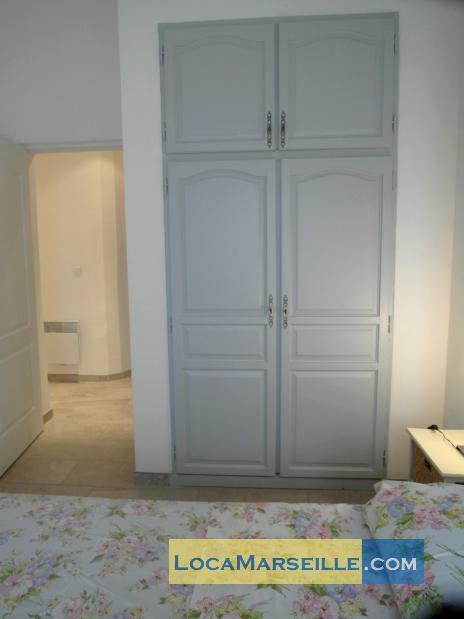 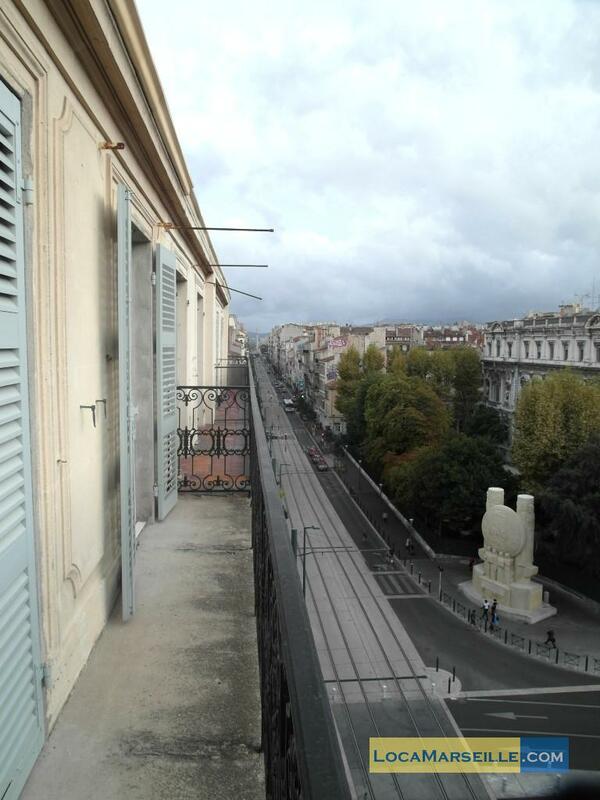 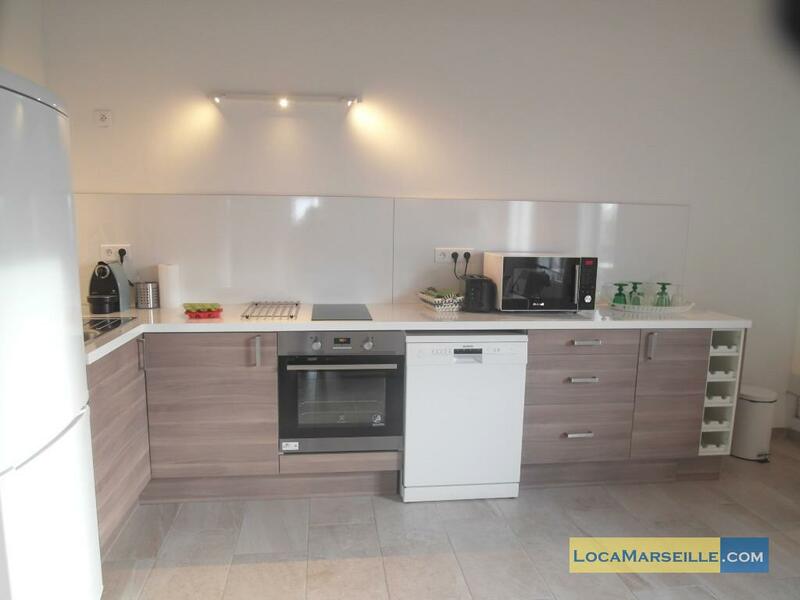 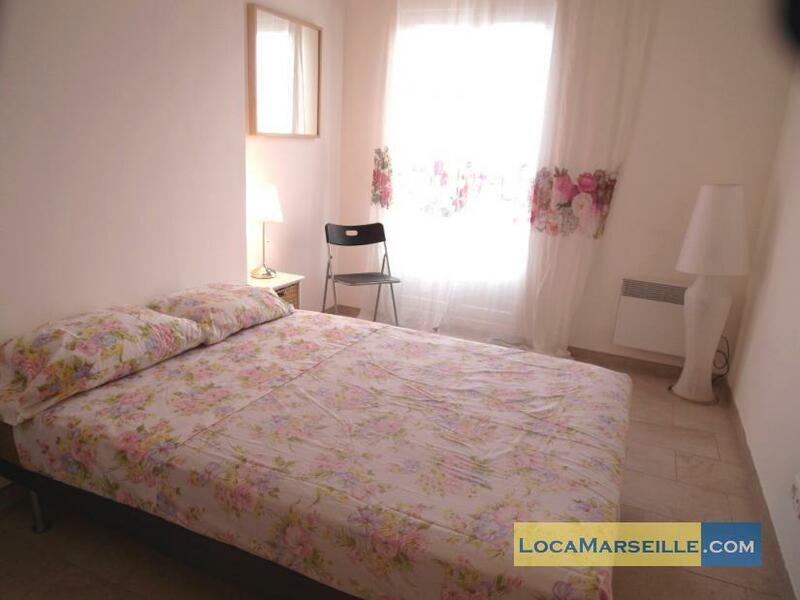 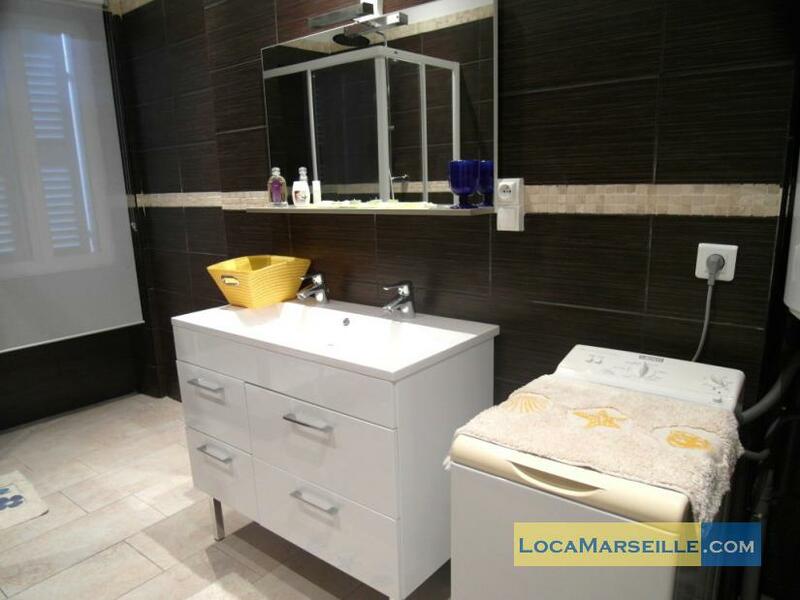 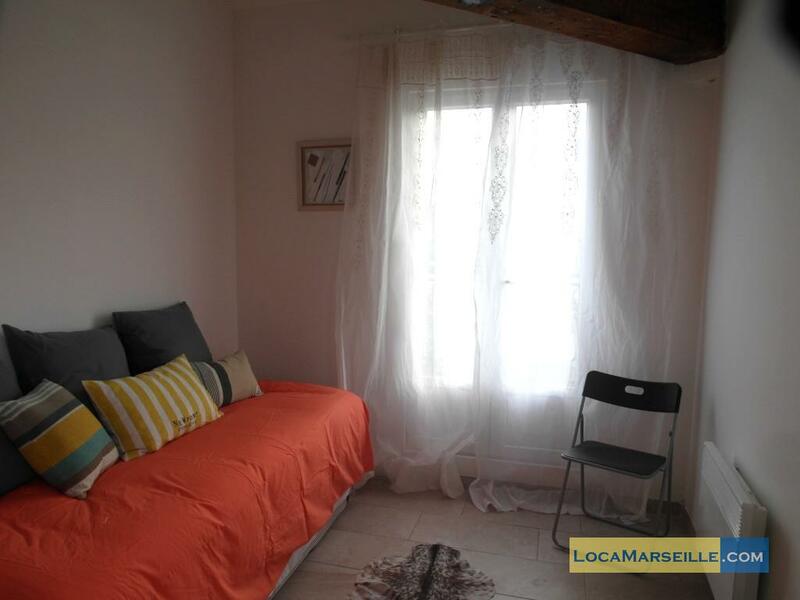 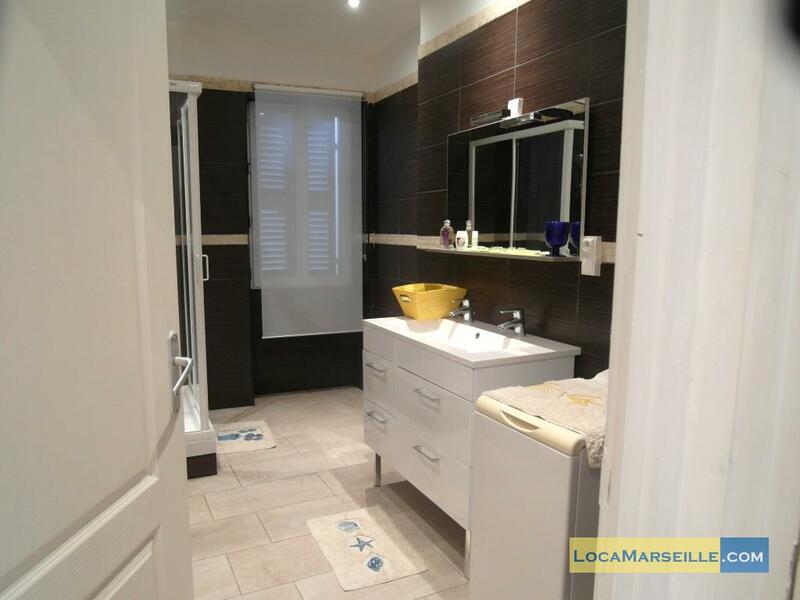 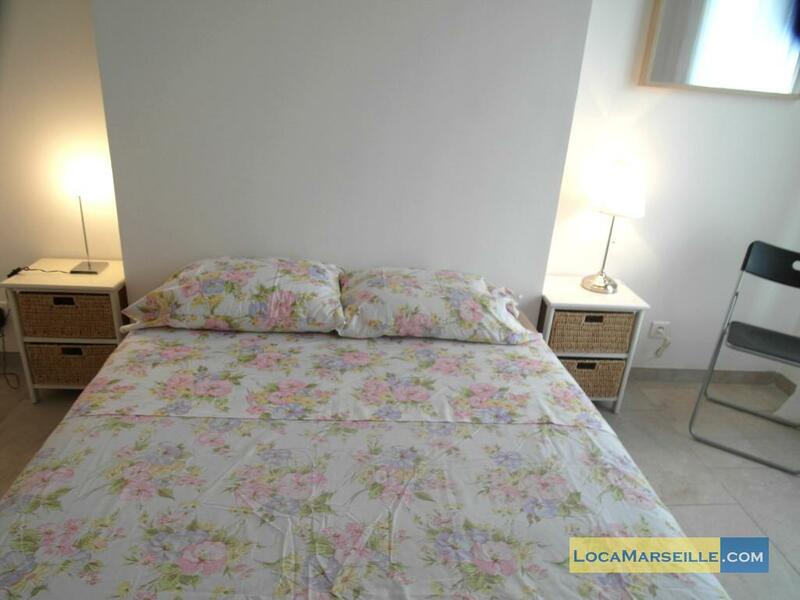 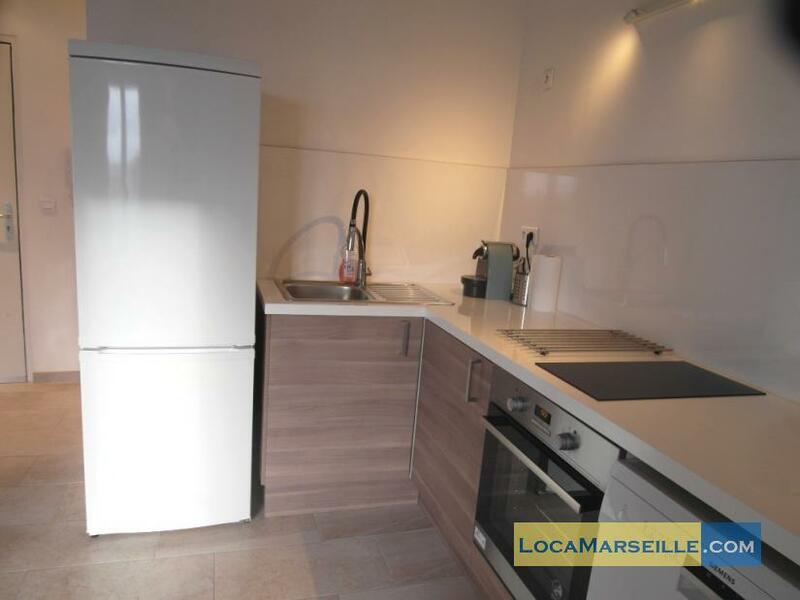 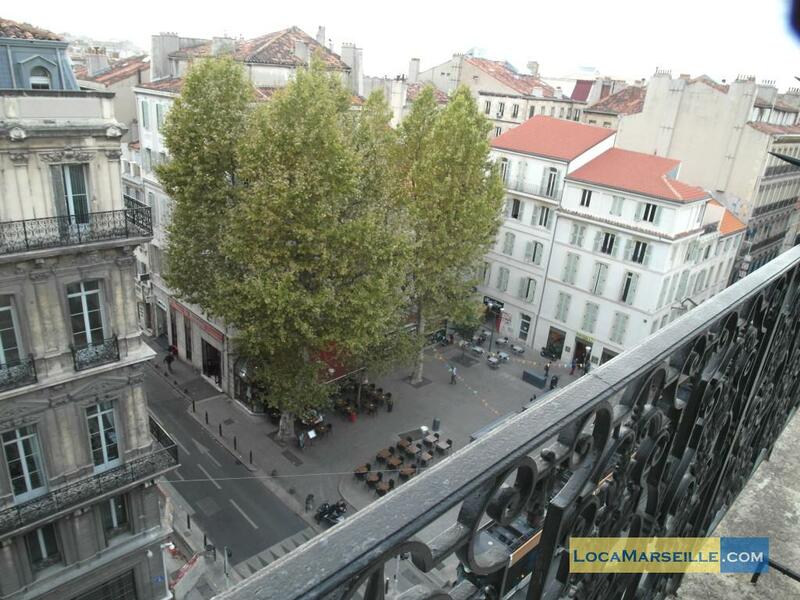 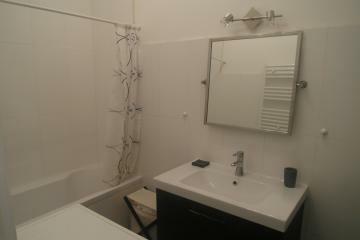 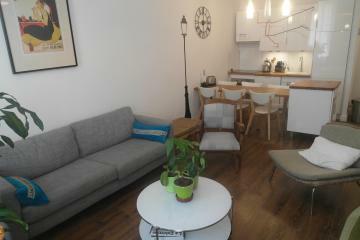 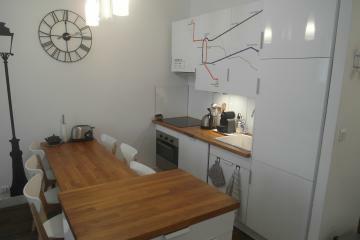 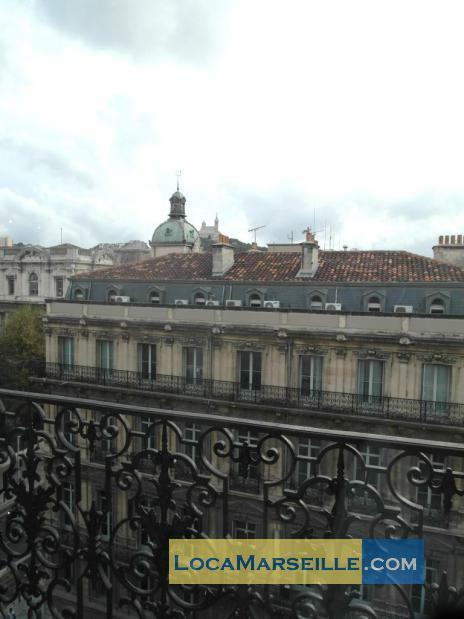 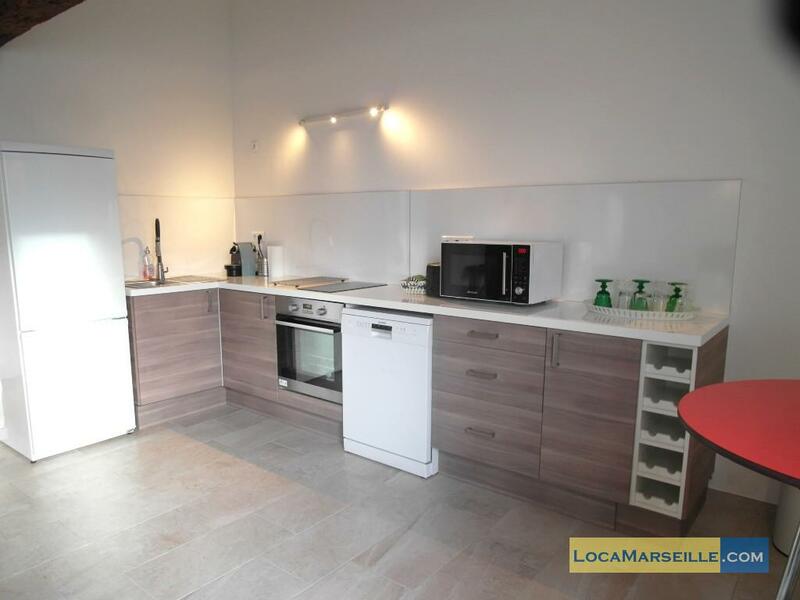 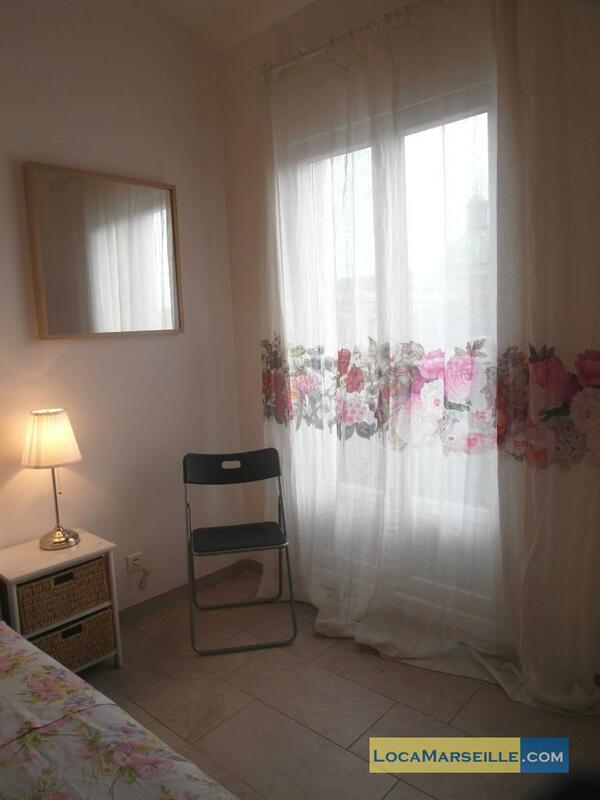 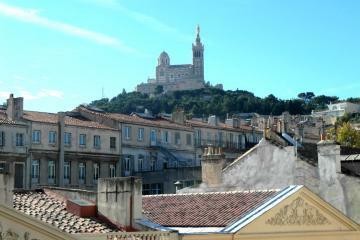 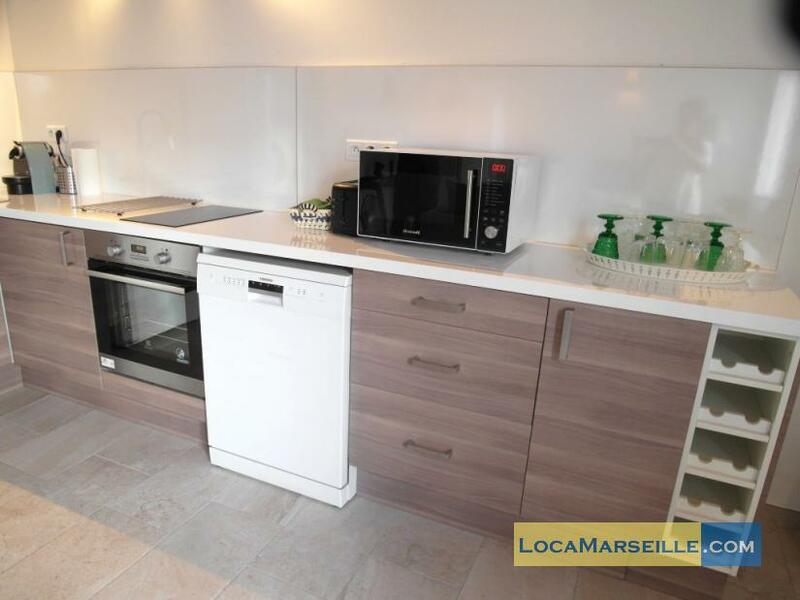 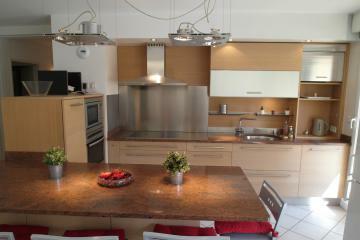 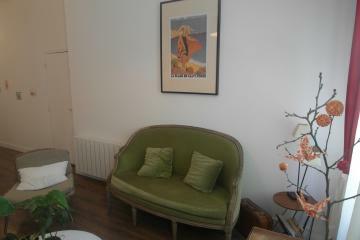 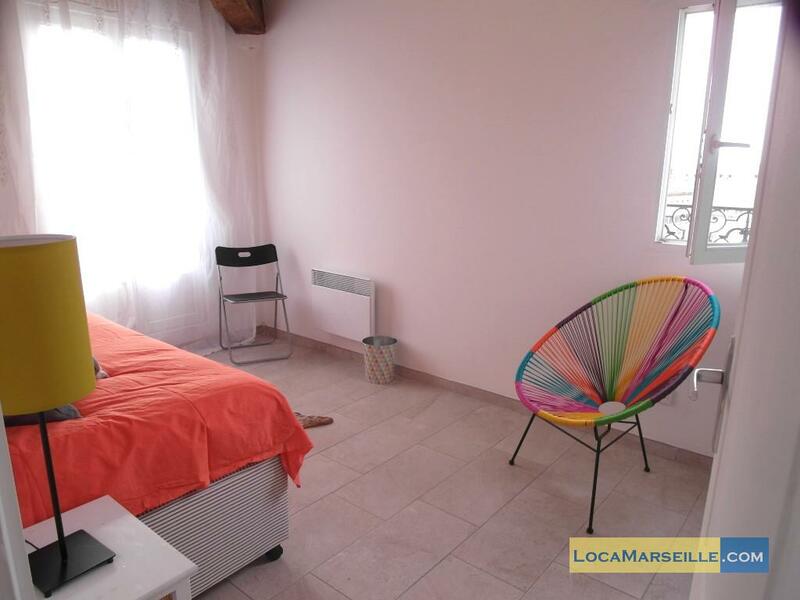 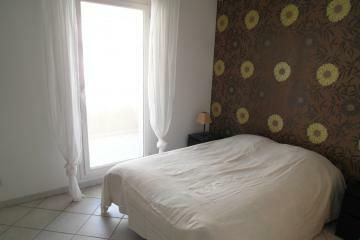 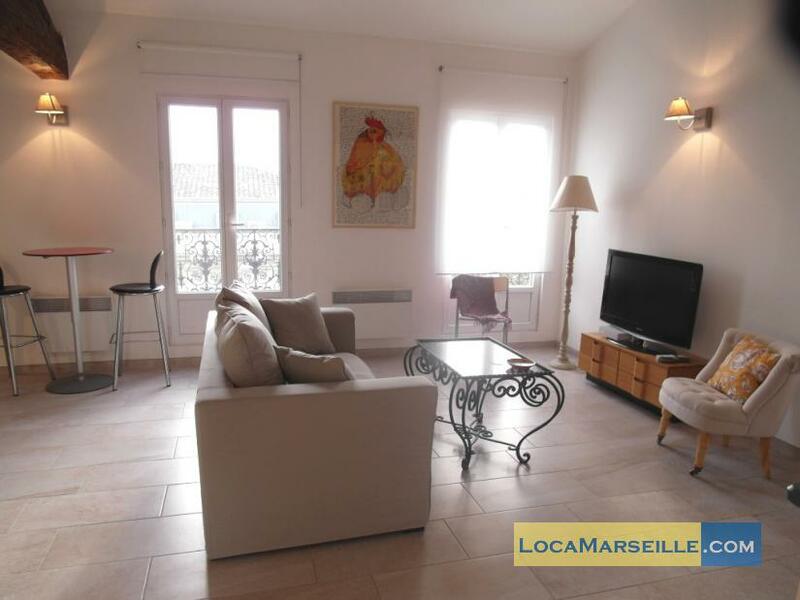 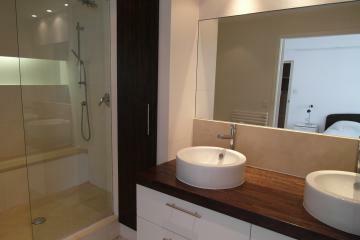 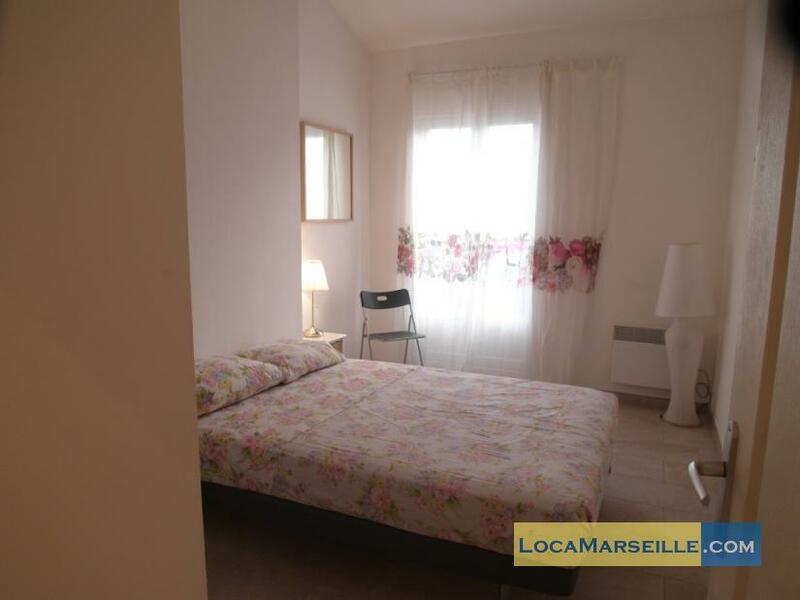 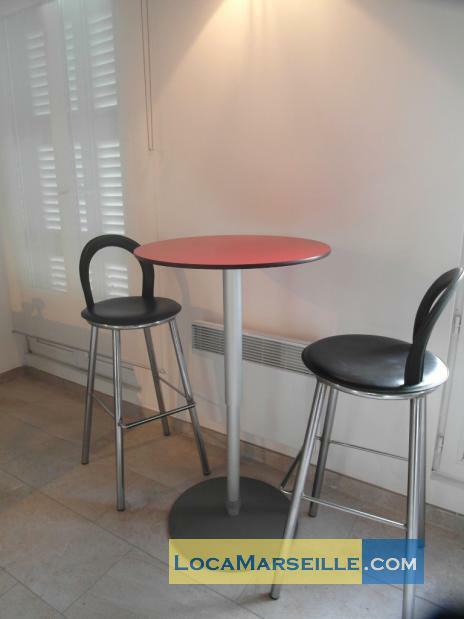 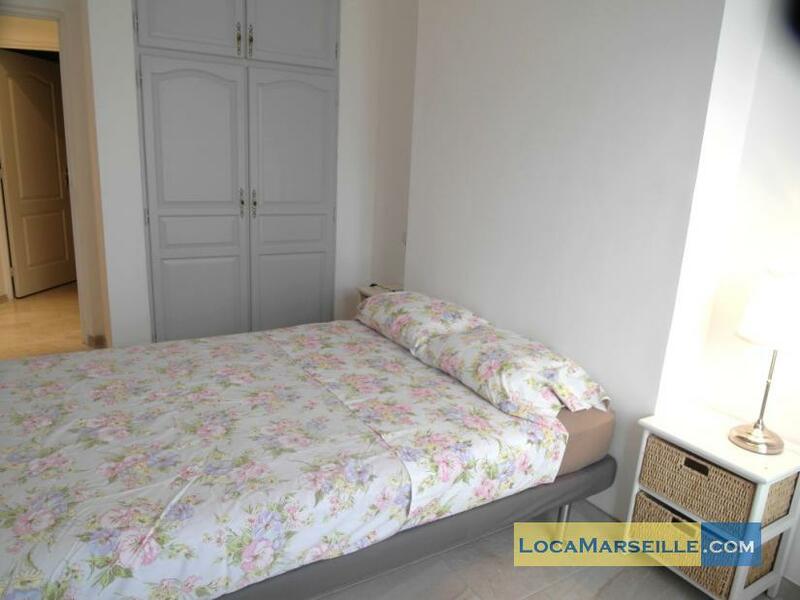 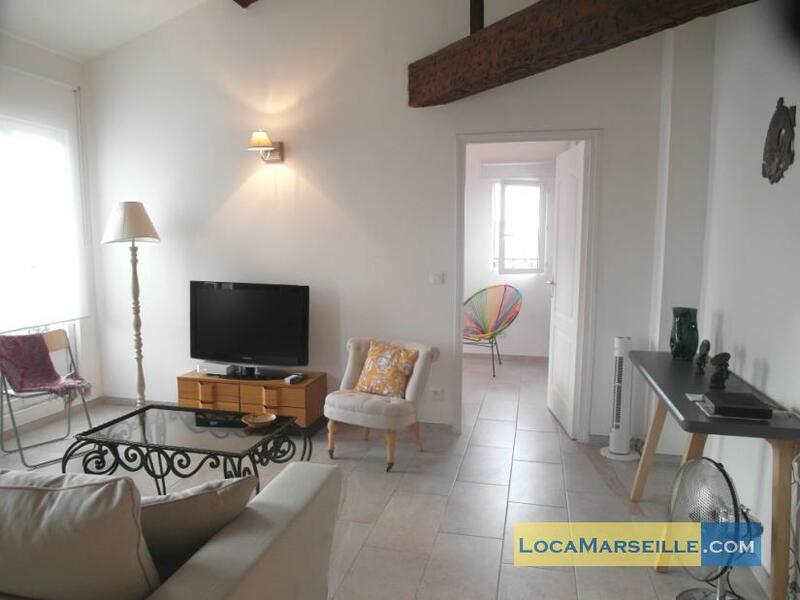 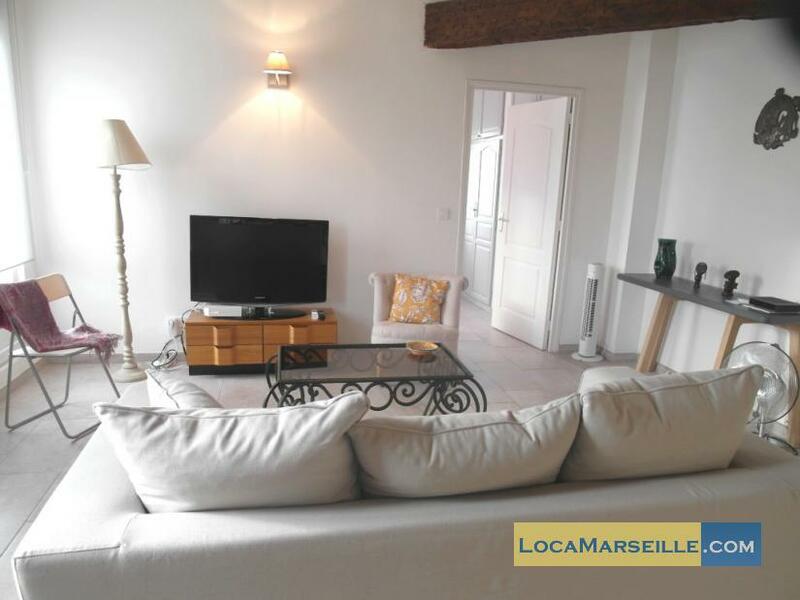 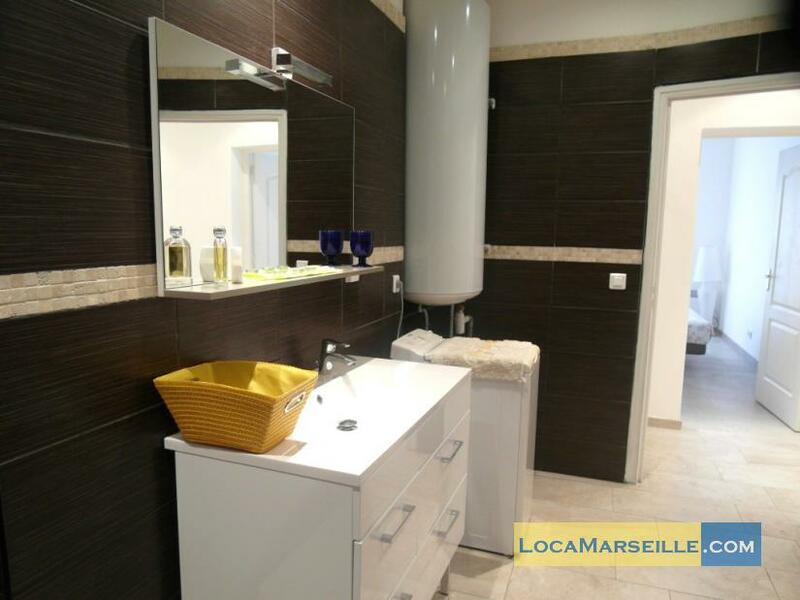 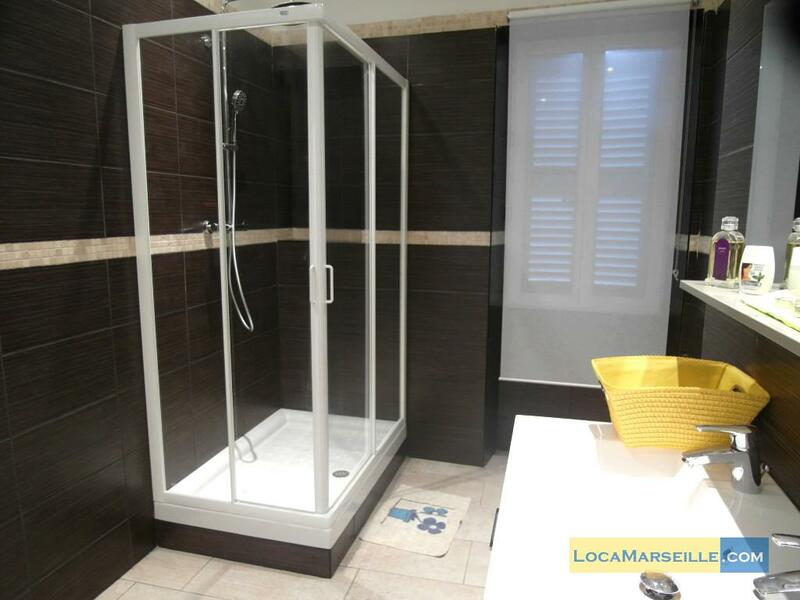 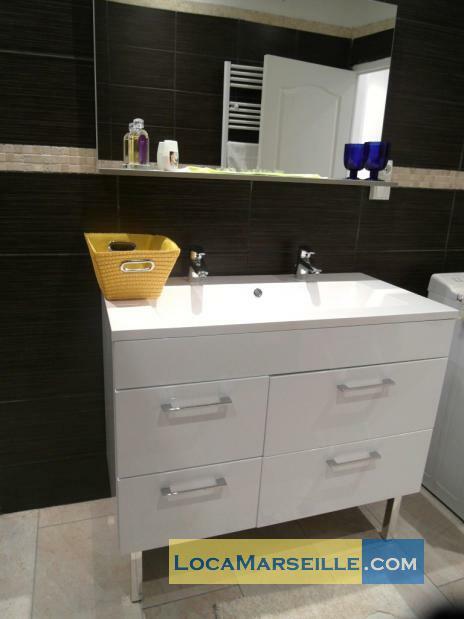 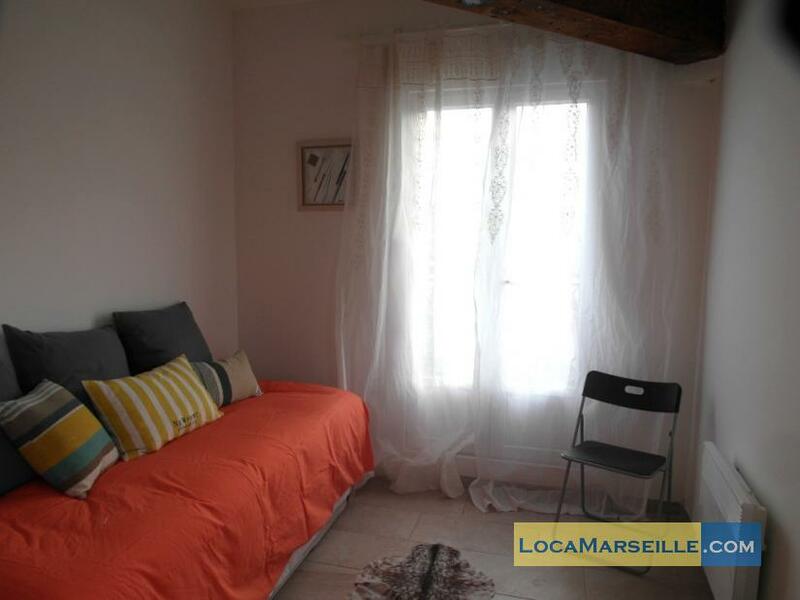 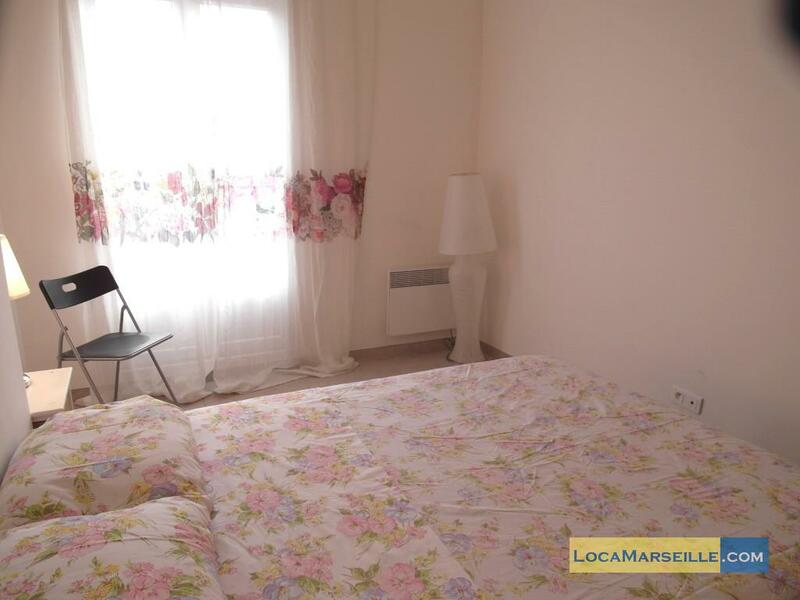 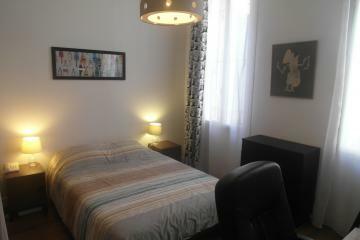 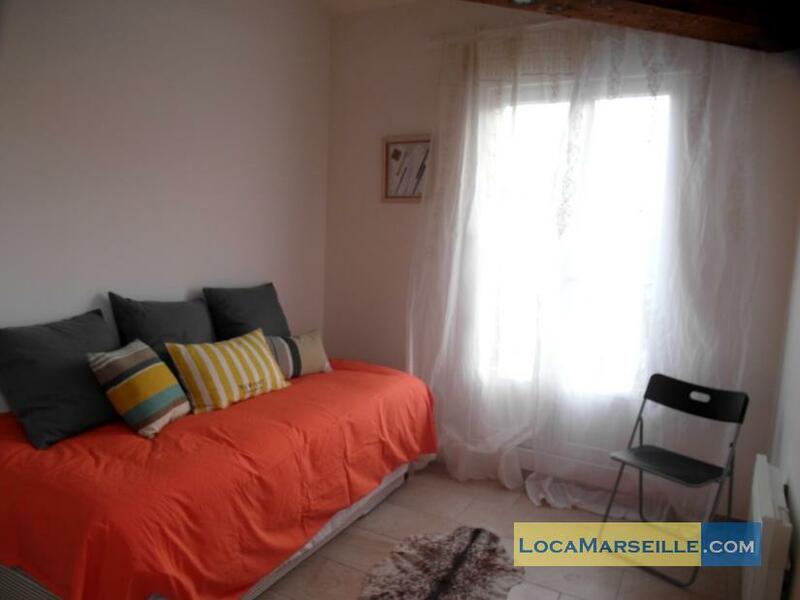 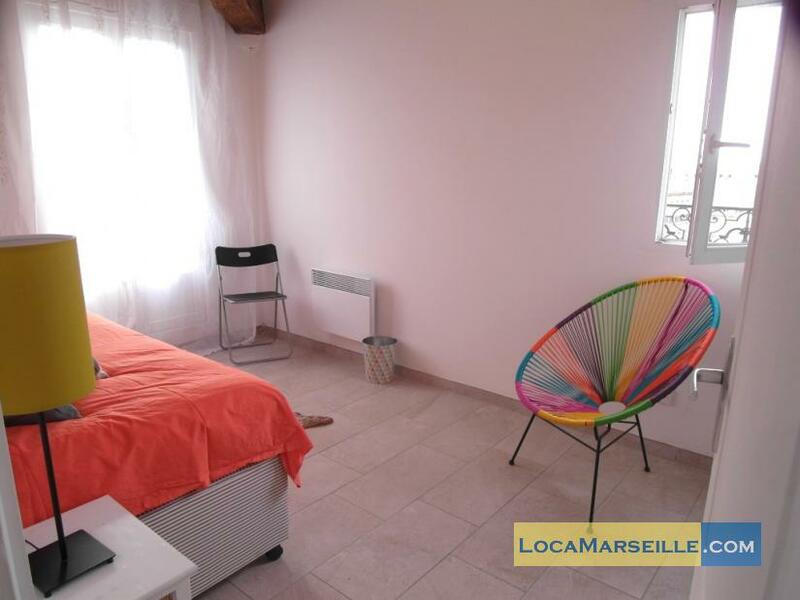 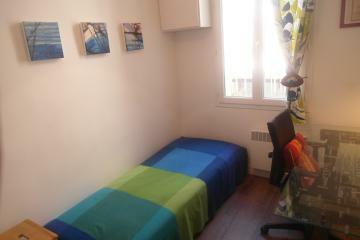 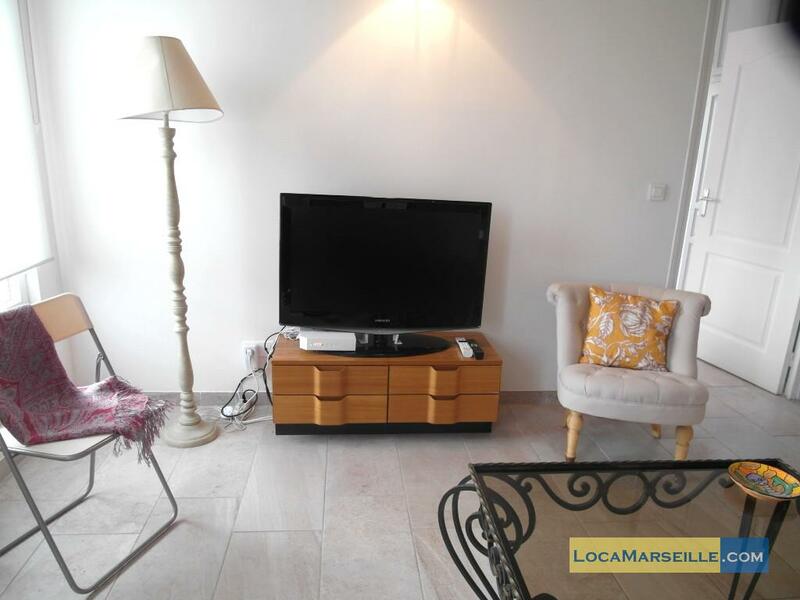 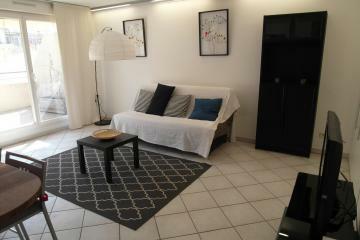 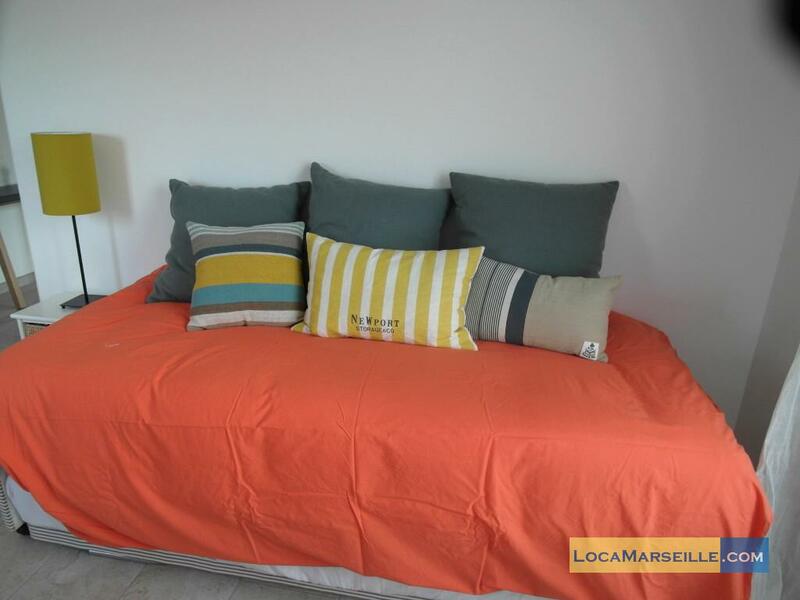 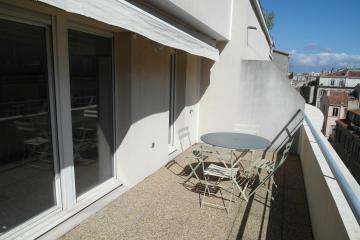 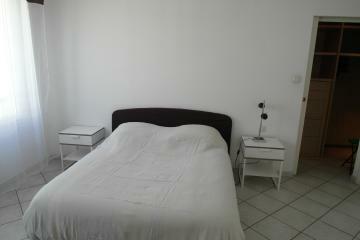 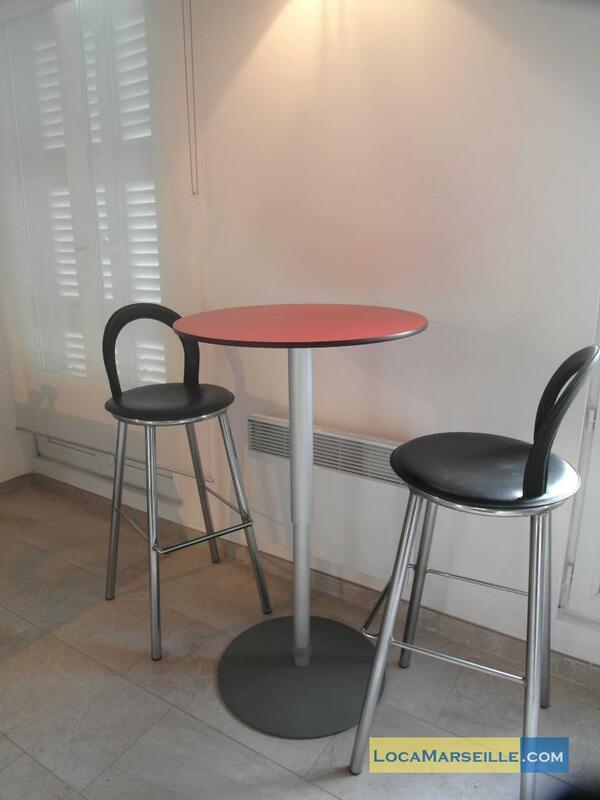 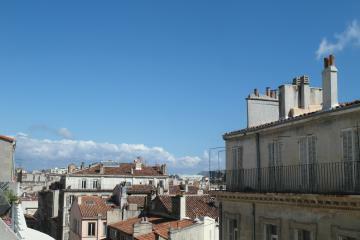 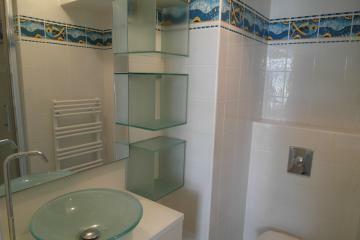 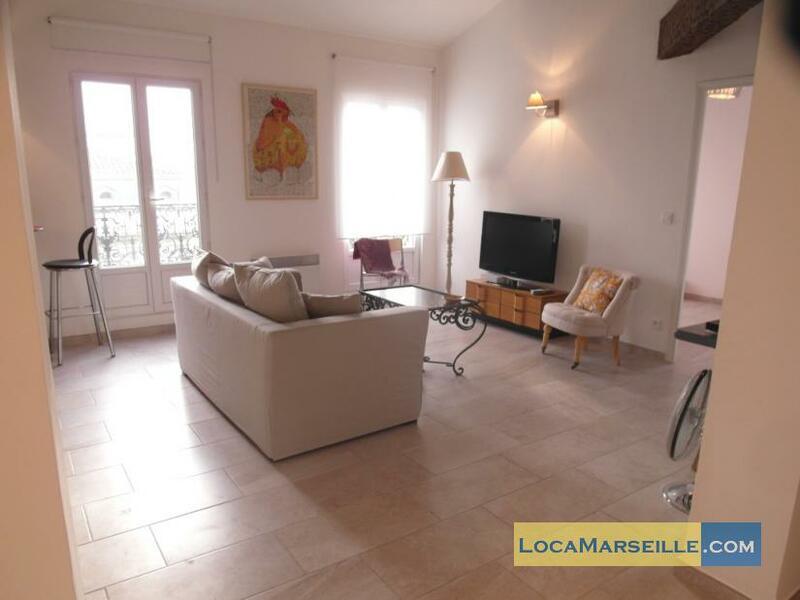 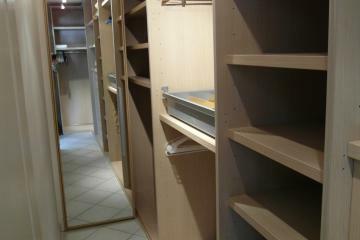 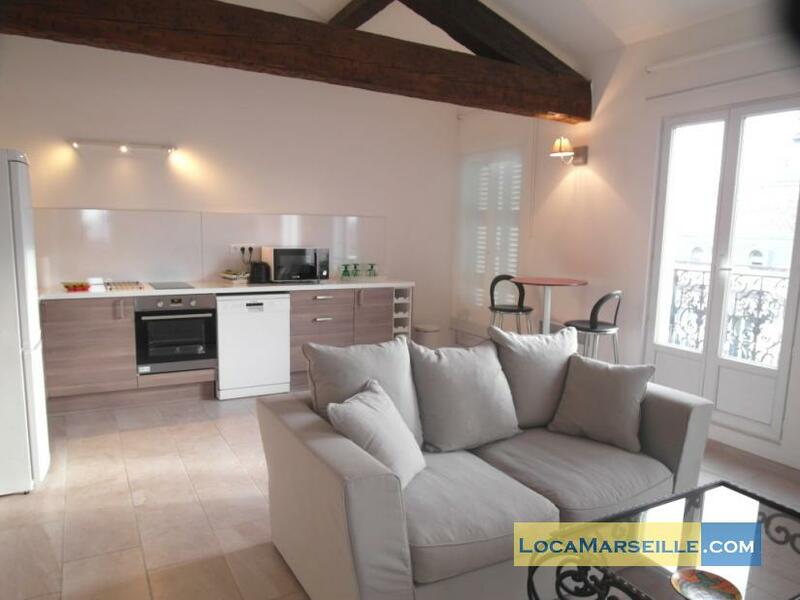 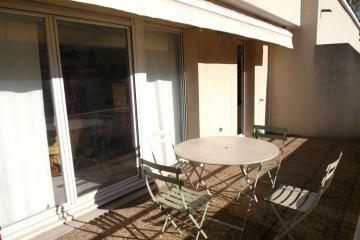 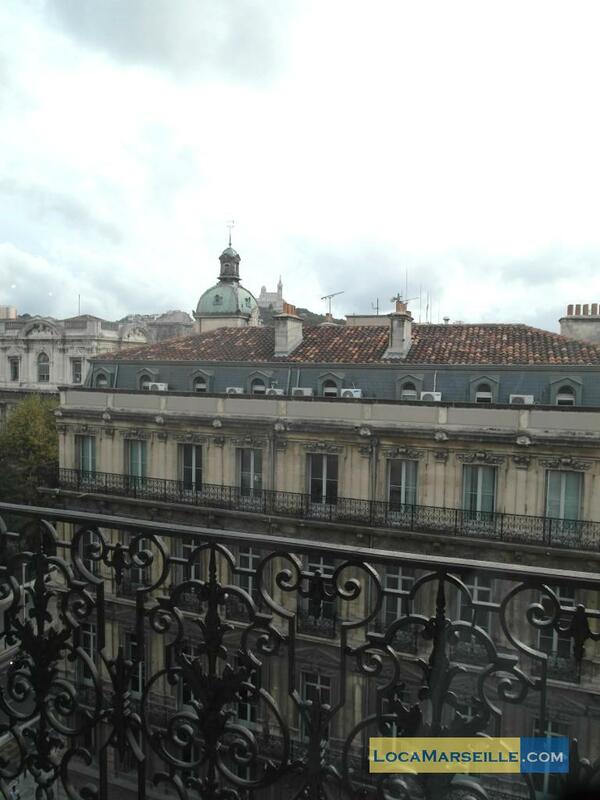 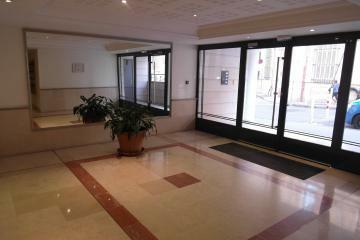 Very beautiful furnished two bedroom rental in Marseille in the area of The Prefecture in the heart of the 6th district! This apartment, completely renovated in August, 2015, is situated in the last floor of a beautiful bourgeois building with lift. The tramway passes just on front of the building, Castellane is 5 mn on foot as well as the metro Prefecture. 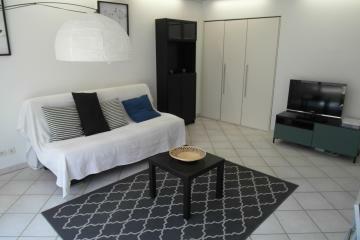 This apartment is tastefully completely equipped and furnished: WiFi, screen dish, washing machine, washes dishes .. 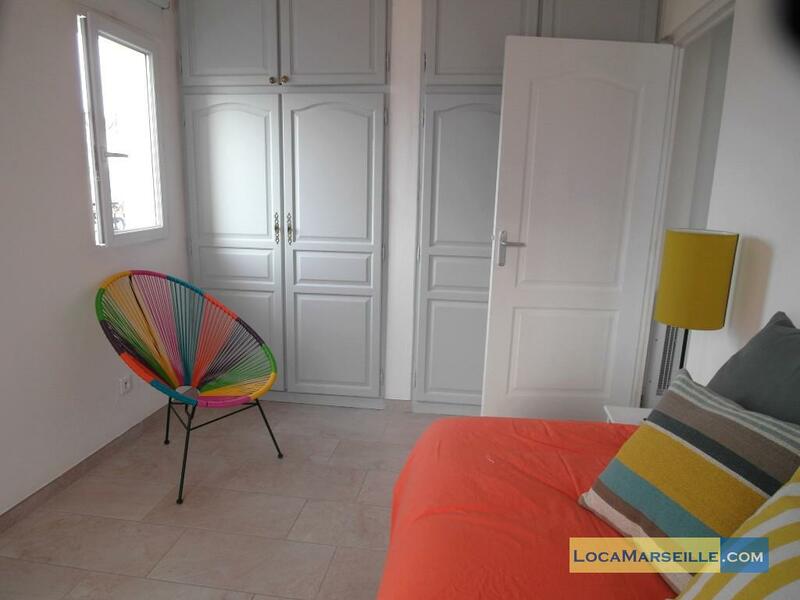 It consists of a beautiful clear and spacious living room with open-plan kitchen, table has to eat console, of a double room with cupboard, a room with bed drawer and cupboard, of a very beautiful room of water and toilets separated. 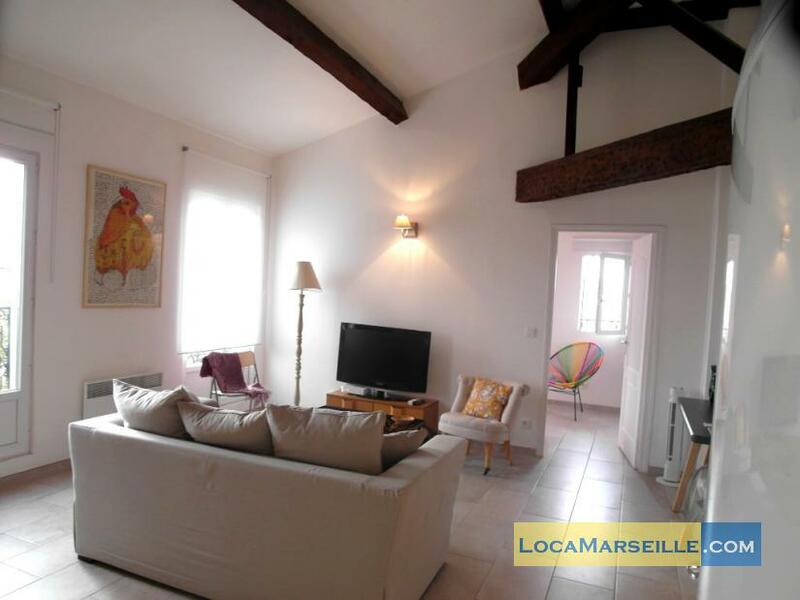 The height in the ceiling and the exposed beams give him a notable stamp !! 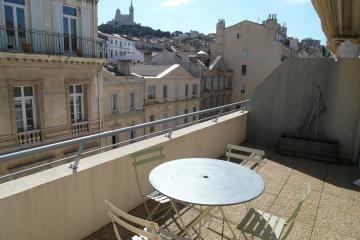 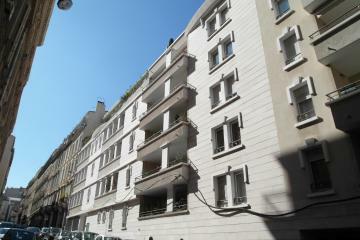 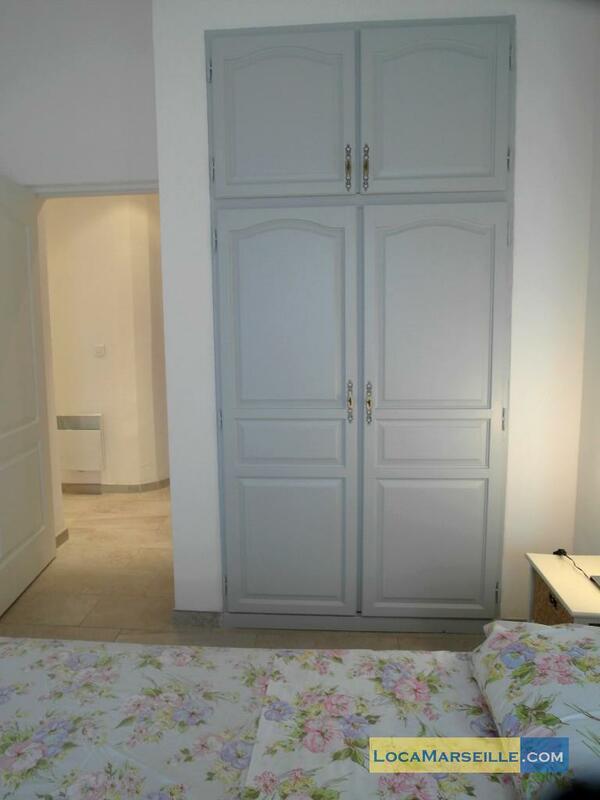 It will be perfect for your stay in Marseille ..
5 rd floor, with Lift, 2 bedrooms Appartement, furnished, Approx: 77m² / 828 Sq.Ft.